Aerial view of pool house 44x24 pool deck and pool, main home and out buildings. View as you walk down staircase from owner suite. Coy pond and water fall are very soothing and relaxing as you sit pool side. Heated pool and decking 44x24 with professional landscape surround. Pool mechanical s and storage in charming building directly next to pool. Back of home. Exterior accents with real stone and slate roof. Landscaping package is a 10+ with rubber mulch. View from backside of home. Estate sits on 40 acres with additional 65 available for purchase. Cold storage 104x53 with concrete floor and 16x14 over head doors. View out front door with barrel ceiling. Gourmet kitchen open to main level with high end appliances. Knotty Alder mill work with large center island, farm sink and beautiful wood floors on main. Kitchen equipped with double wall ovens, gas range, large walk in pantry, tons of storage and more! As you walk into your new home your capture a cozy living room with vaulted in lay ceiling. Main living room as you enter your front door. A must see inside home to appreciate the fit and finish throughout! TV room or sunroom off main living room. Cheerful and bright sunroom on main with view out to backyard and pool house. Main level office with coffered ceiling and views to front of home. Custom bead board accents throughout home. Main level owner suite with vaulted ceiling, private deck and private views. Owner suite bath with his / her vanities, walk in tile shower, walk in closet, private stool, separate tub, inlay tray ceiling and more. Back hall off garage entry with multiple closets, built in cubbies and laundry areas in home. Custom millwork with extensive crown moldings and baseboard trim throughout. Back hall from garage entry with stairs to upper suite with living room, home office area, bed and bath. Upper level living room with built in entertainment wall. Upper suite with work space for home office area with refrigerator, microwave, built ins and more! Upper level bedroom suite above garage with private bath and large walk in closet. Staircase to lower level from main floor with built in desk area for kids study nook. Lower level bar and view of hallway from staircase. Lower level bar to accommodate your entertaining needs. Lower level living room area with pool table and fireplace across bar area. Billiard area in lower level ideal for fun and games while you entertain guests or family. Lower level card room / game room for all ages with the best view in town. Upper deck of main home. Imagine yourself and this view on a day to day basis. NICE!! Your private pool and serenity awaits you and your family! Come enjoy this amazing setting and home for all it has to offer. This property will surpass your expectations and dreams!! Stone fire pit area 18 x 16 off pool house viewing towards pool and pool decking. Kitchen of pool house with gas cook top, range oven, copper farm sink and more. View of pool house back towards main home. Pool house has a fully equipped kitchen for all your entertaining needs be it family or corporate. View of pool house main level great room and floor to ceiling real stone fireplace. Entry into pool house with serving window open to out door patio. A great space to have fun in the sun and entertain at the pool. Outdoor patio area of pool house with serving window and sliders into vaulted great room. Main level pool house with fireplace and high vaulted ceilings. A special escape to get away from the hustle bustle of everyday life. Beautiful bathroom in pool house with floor to ceiling tile along with other custom finishes. Pool house tile surround room with washer / dryer and dressing area. Extra garage spaces in pool house. Fun for parties, entertaining or your toys. Aerial view of country property nestled on 40+ acres, Main home, pool house, out buildings, and large in ground heated pool surrounded by nature and serenity. 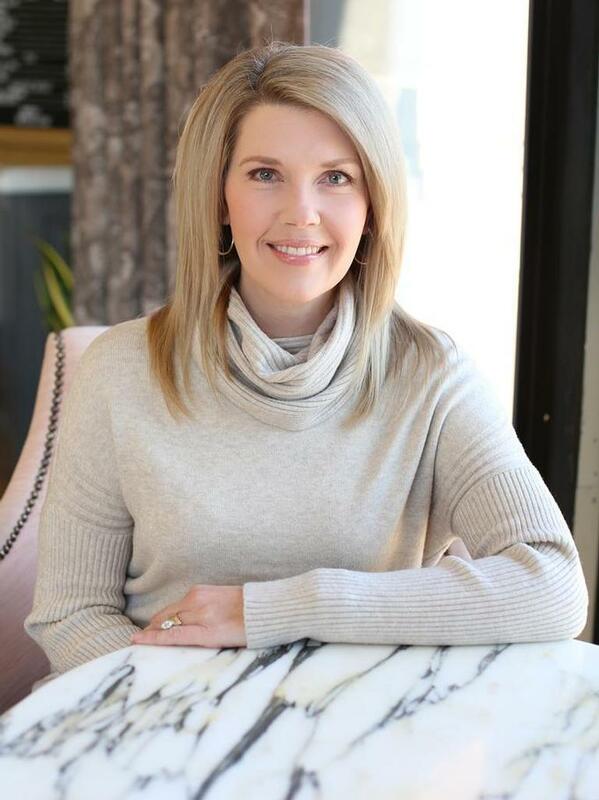 Catherine Seck of Edina Realty Inc.